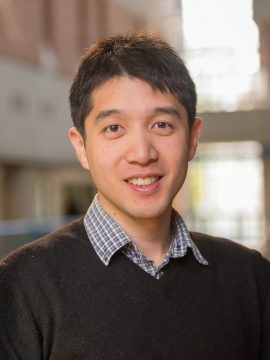 Dr. Benjamin Cheung is a Lecturer and Indigenous Initiatives Coordinator in the Department of Psychology at the University of British Columbia. Research interests include scholarship of teaching and learning, service and experiential learning, cultural psychology, and student engagement. For a full list of publications view Google Scholar. Dr. Benjamin Cheung is a full time Lecturer and does not supervise graduate students.